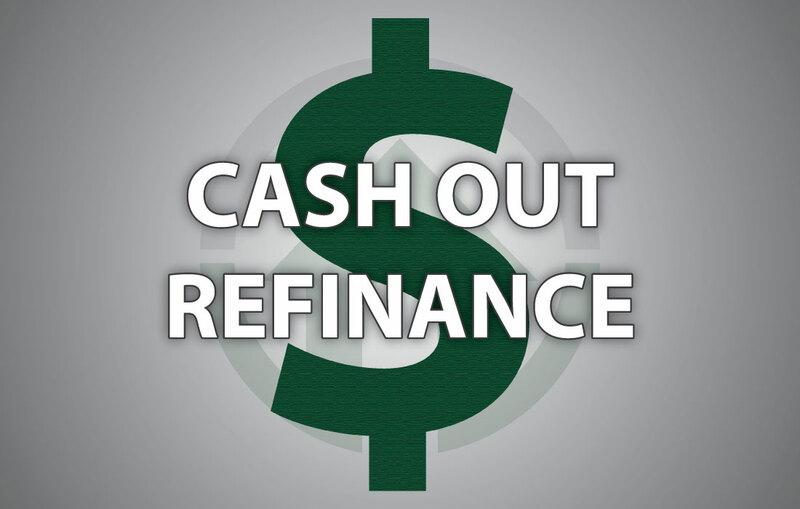 A Cashout refinance offers fixed interest rates. This is in contrast with the adjustable rates that are fixtures in home equity lines of credit. Mortgage interest is tax deductible. In a nutshell, this means using your cashout to settle debts that are not tax deductible leads to more tax savings. Credit card and other consumer debt carries high interest, fat monthly payments and a lot of stress. Through a cashout refinance, you could be eligible to convert all your expensive debt into one affordable monthly payment. Many of our clients love their neighborhood in Texas and plan to live there for at least the next 5 years. So, rather than having their cash wrapped up in a hard asset – their home — these savvy homeowners simply choose a cashout refinance. You too can convert your hard won equity into cash for investments, businesses, retirement, weddings, travel, college and many other long term plans. A good financial decision is one that is both profitable and strategic. To come up with an informed decision that works for you and your current financial situation, you also need to have a clear view of the potential downsides of cash-out refinancing. The main disadvantage is that there are fees involved. At the end of your refinancing deal, you will have to pay closing costs. However, If you are like many Texas Lending clients, the benefits of cash in the bank for home improvement or major expenses worth the costs of refinancing! If you owe more than 80% of the value of your home, you may be charged a new or additional payment for private mortgage insurance. However, if you currently pay PMI and the value of your home has increased, contact us now to see if you can have PMI removed! A cashout refinance will likely change the terms of your current mortgage. Keep a close eye on these changes. Double check the new loan’s added costs and mortgage loan duration before signing. Cashout refinancing is not for everyone. You will not be able to refinance unless you have lived in your home for at least one year, make your payments on time, and have some equity in your home. Not sure? Just ask us. Getting access to your home equity and tapping into extra cash freely makes cashout refinancing a sensible option for many Texas homeowners as well as all across the US. It may suit your current financial situation, or you may consider choosing to opt-out of cash out, and instead simply lower your rate or shorten your term.. At the end of the day, making a sound financial decision is all about discussing the benefits and the potential risks with trusted industry professionals. Your unique financial situation deserves thorough analysis. 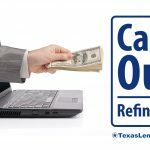 Get in touch with our loan officers at Texas Lending to find out if cashout refinancing is right for you.